Remarks: 4 Bedroom/3.5 Bath home with finished Basement! Hardwoods flow through entire main level and in the Master Bedroom. Spacious Family Room has gas fireplace. Formal Living and Dining Rooms with crown molding. Kitchen has center island, pantry and stainless refrigerator. Low maintenance ceramic tile in large finished lower level also Full Bath and room for a home office. Vaulted ceiling in Master Bedroom and Bath! Master Bath has large garden tub and double vanity with granite counter top! Convenient upper level Laundry Room with built in storage. Double sinks in 2nd upper level bath! Convenient location, close to shopping, schools and US 31 access. Westfield Schools! The Home at 14949 Windmill Drive Carmel, IN 46033 (3) bathrooms, 3376 sqft. of living space, and is listed for sale at $279,900. You are viewing the official Carmel MLS listing details for the Home for sale at 14949 Windmill Drive Carmel, IN 46033 which is MLS# 21609676. The Home has been listed on this site for 62 days. 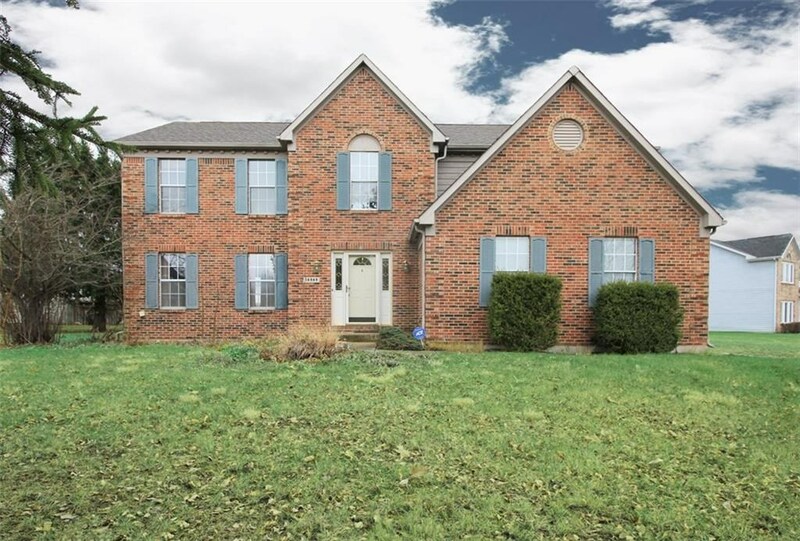 Thank you for viewing the Home for sale at 14949 Windmill Drive Carmel, IN 46033 with the MLS 21609676 on https://homesthatareforsale.com. This Listing is Courtesy of: Coldwell Banker – Kaiser. – This information is deemed reliable, but not guaranteed. The buyer is responsible for verifying all information. Broker Reciprocity® information is provided exclusively for consumers’ personal, non-commercial use and may not be used for any purpose other than to identify prospective properties consumers may be interested in purchasing.